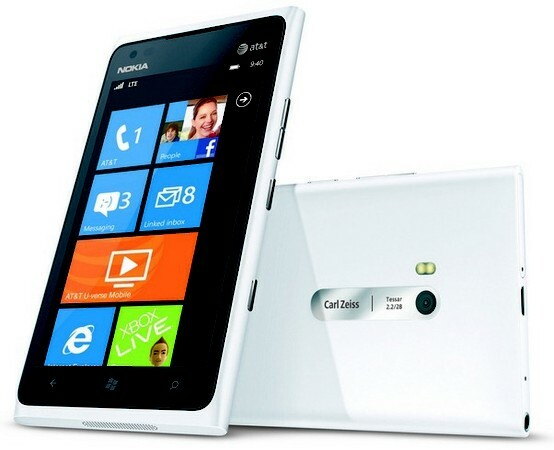 Nokia will be delaying the introduction of its Lumia 900 smartphone in the U.K. by more than two weeks because of high demand for the device in the U.S. The “overwhelming demand” for the flagship device in the U.S. with operator AT&T Inc. had a “knock-on effect on product availability in the U.K.,” Nokia spokesman Hans Tranberg said in a statement to Bloomberg. The device will now be available from British retailer Phones4U on May 14, compared with an initial target date of April 27. With both Cyan and White versions in particular completely sold out, on back order in most online retailers and consumers anxiously waitingto grab one as soon as they become available. This shows Nokia’s commitment and priority is to the US market, when the phone is initially made and designed for. Demand is set to go even higher as Stephen Elop, Nokia CEO says Nokia plans to increase marketing spending on this device. In a turn of events, Verizon Wireless is now also preparing to add a new Nokia model, It was initially rumored that Verizon had pulled out of negotiations with Nokia + Microsoft to bring a Nokia WP7 phone to their Network, as they cancelled the “Nokia OM” back in February. reasons behind the cancellation were never confirmed. Now, AT&T and Verizon Wireless are counting on the Lumia and forthcoming Windows models to provide an alternative to Apple Inc.’s iPhone and Google Inc. Android handsets and end the duopoly currently dominating the smartphone market.